Sorry, but what is a 'V4' ..? 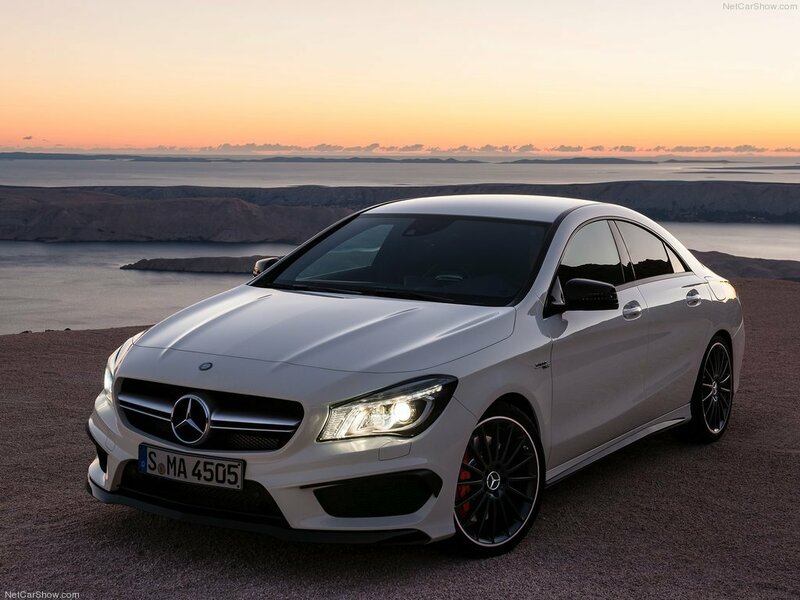 New CLA 45 AMG 2016 has 380 HP that gives 0-100 4.2s Website should update to the new version as well. I have an optimized one that gives 445hp, Puts it down to 3.7s a monster in a 4c engine. 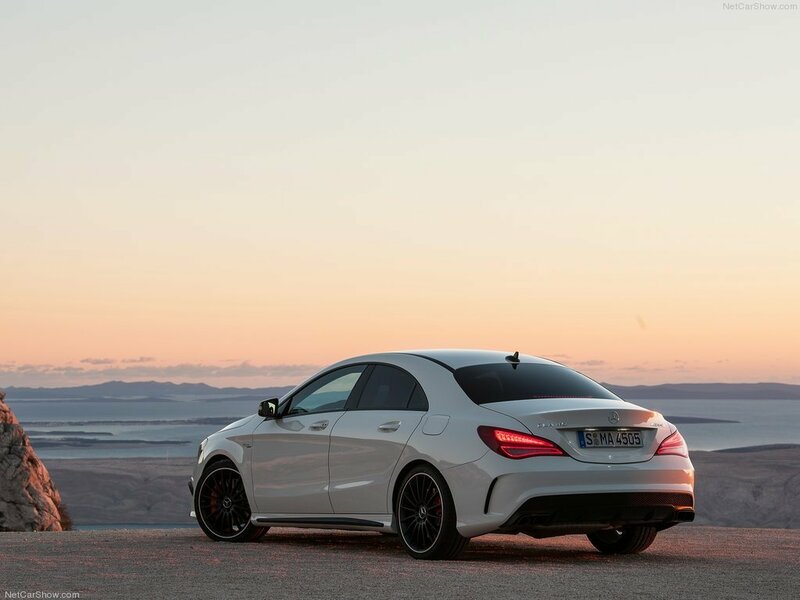 1585 kg is the correct curb weight for the CLA 45 AMG. 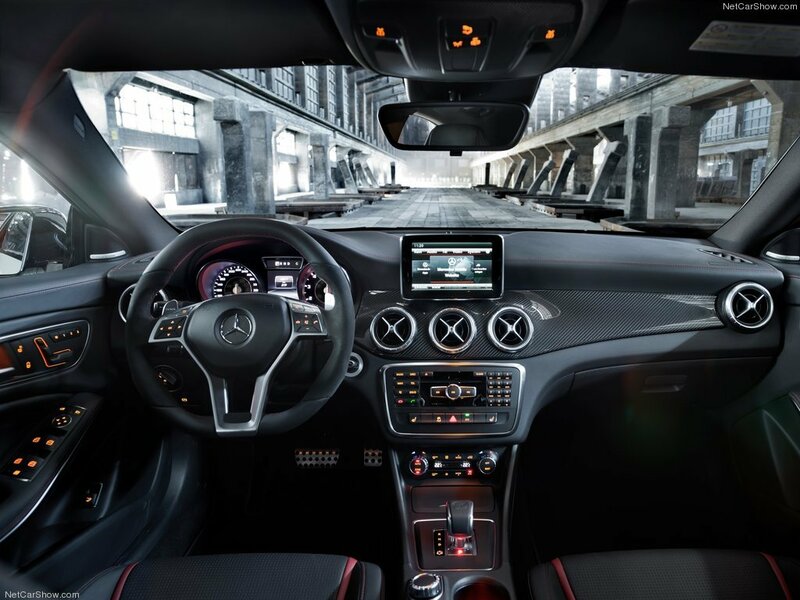 1395 kg is the curb weight for the CLA 180. Stock? Yes, with 355 horsepower and a curb weight of 3,069 lbs. What's even more amazing is that all this performance is coming from a little 4-banger. Ehm?... Well, but that's speedometer. 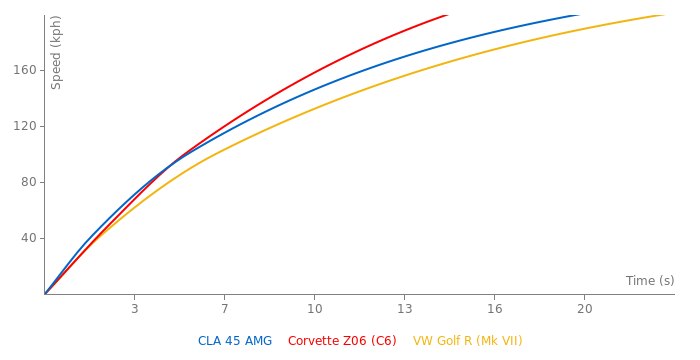 Even though it's about A 45, but CLA is based on A, should be similar. I read its speedometer ends at 320 km/h! I think the new CLA class looks cool. And this AMG-powered version is pretty much aggressive. Impressive curb weight. 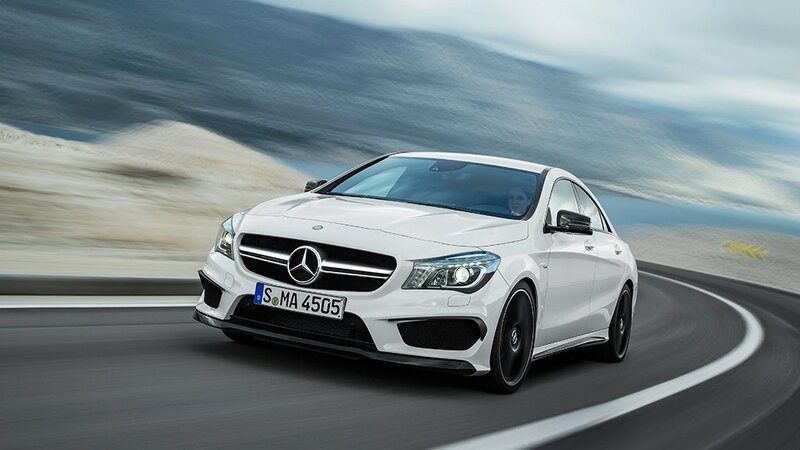 I also heard this new CLA has perfect aerodynamics, which lets the car achieve the top speed of 279 kph. Serious competitor to the RS3 and M135i. Oh, you are right, it has a 4 cylinder turbo. @ Fangio Man: Are you sure it's a V4, and not an inline 4?